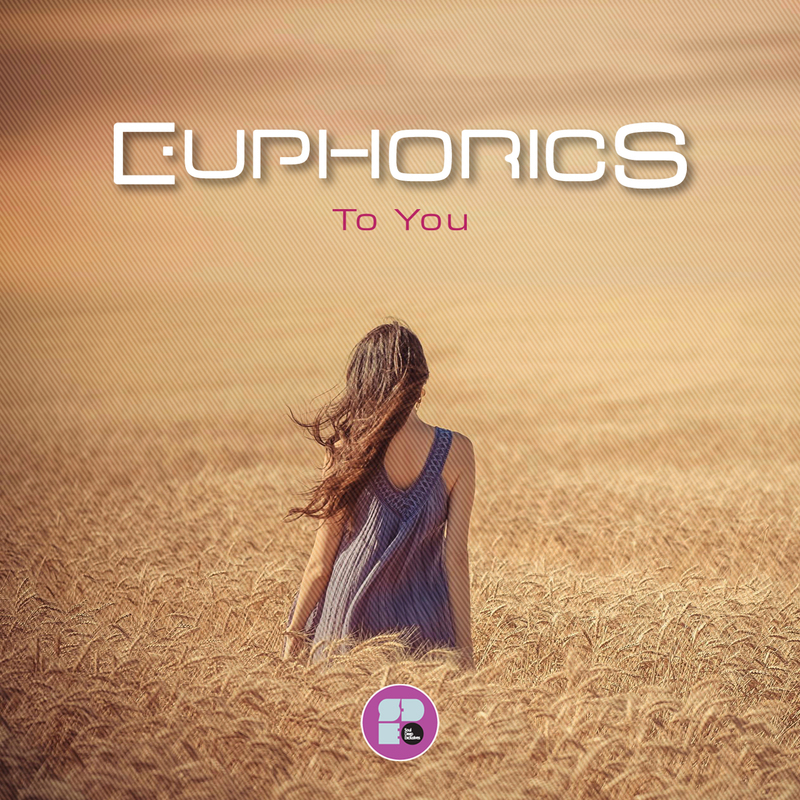 Euphorics has come to be known for his groovy dance floor songs that have perfect blend of Soul and Funk. The ‘To You EP’, brings more of the funk and flow that you’re used to and will definitely peak the interest of all Soul Deep fans. The EP starts out with the epic, trance inducing, “To You”. The songs starts out with a punchy Amen Break, airy keys, a winding pad sound, and a looping vocal that helps build the song toward the drop. When the drop hits, The bassline takes over and shakes the floor, while the, “To You”, vocal repeats to delight of the soul. “Inside Out”, brings a little bit more chilled out, deep, and funky vibe. The song rolls along with its intoxicating bassline, chirping keys, wobbly mid bass hooks, string samples, and tasteful vocals. The breakdown sells the track, with it’s half time tempo, and soothing vibes. The Rhodes keys in this track speak directly to the Soul. Epic!